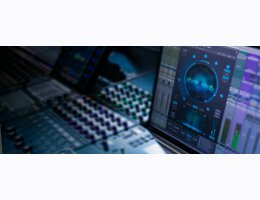 The enhanced upmix algorithm allows for simultaneous use of all the original features including dialog isolation and individual channel output control. The Halo Upmix 3D Immersive Extension currently supports Avid Protools (AAX) & Steinberg Nuendo (VST3) for Windows and OSX. Halo Upmix is required.